I’m Kim! 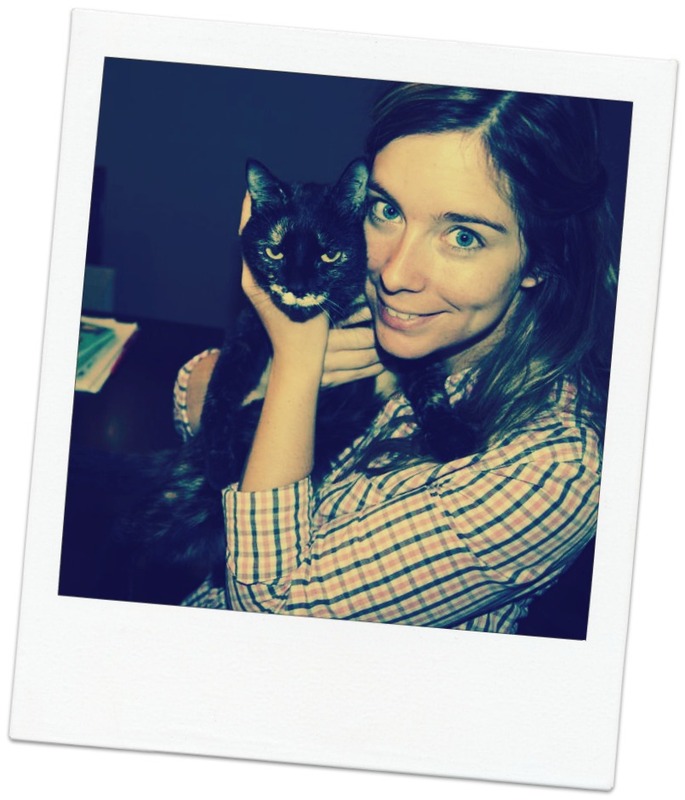 Also known as the curator and owner of Coco&Bear – my online Etsy vintage shop. I opened my shop in May of 2012 and have since been very busy picking for vintage finds and keeping my shop moving. I’m a vintage girl at heart and have absolutely loved this past year with my shop. I run my shop out of my home in Mississauga, Ontario, Canada (just outside of Toronto). I'm supported by my adoring partner Marko and my two furry children, Coco and Bear. I have followed and read blogs for many years and have always thought that it would be something that I would like to do. It wasn't until recently that I realized that I had a lot to say and a lot of really good information to share - so, why not start my own blog! Aside from being a vintage curator, I’m also a bit of a foodie. Probably not the kind of foodie you might expect however. I’m (now don’t be shocked) gluten-free, dairy-free, red meat-free, pork-free and pretty much free of any additives and ingredients that I cannot pronounce. I like to call myself a ‘clean eater’. I love eating fresh foods and most importantly, I just love to eat! My plan is to share with you some of the amazing recipe’s and clean foods that I eat and bring to my table. I know many people struggle with food limitations/restrictions – I’ve been there – and I hope that I can give them some new ideas for how to enjoy food, even when you have some limitations. I also want to share with my readers all of the wonderful experiences I have as a vintage curator! The amazing picks that I go on, the beautiful vintage finds and the amazing people I get to meet along the way. 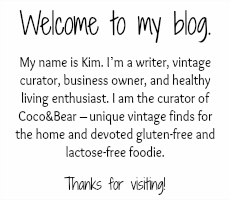 If you love vintage and if you love food, this is the blog for you!